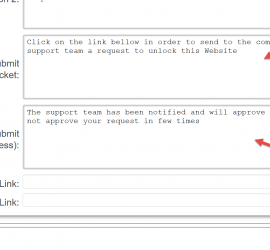 How to modify the text for ticket submission ? 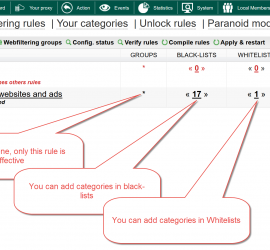 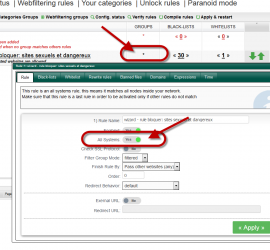 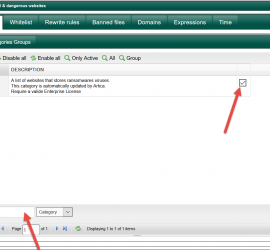 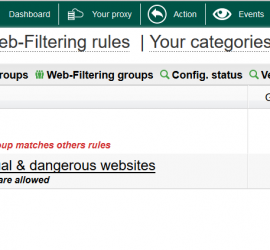 How to enable the Web Filtering Engine ( basic ) ? 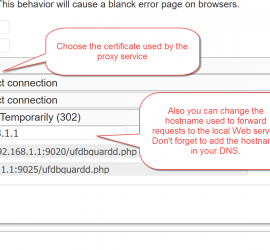 SSL browsers warning when trying to access to deny SSL websites. 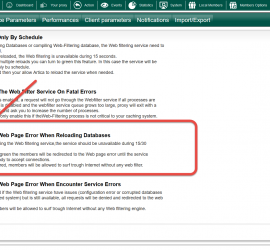 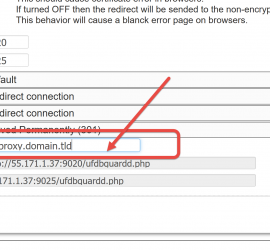 Change the Webfiltering error page address. 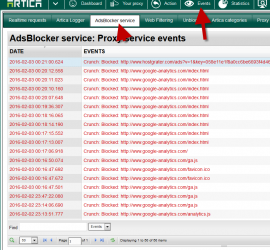 Advertising protection: AdsBlocker service a Adblock Plus in proxy mode.